EA's Star Wars panel happened earlier today at Star Wars Celebration Europe and a lot of Star Wars gaming news dropped there. The panel was attended by a number of game developers, including DICE's Design Director Niklas Fegreaus, and one of the biggest reveals was news related to Star Wars Battlefront's Death Star expansion. In addition, it was also announced that the bounty hunter Bossk and the mighty Wookiee Chewbacca are being added as playable hero characters. 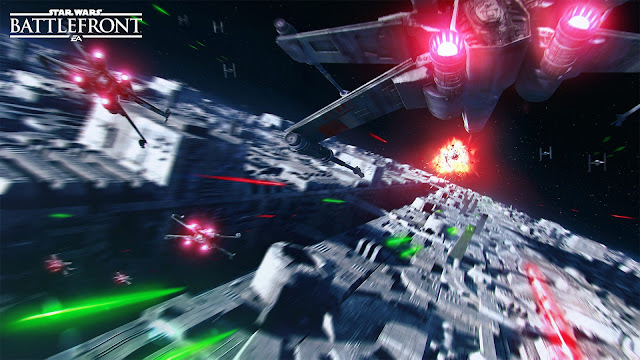 They also confirm that there will be multi-stage gameplay and, as shown in the trailer, you will be able to recreate the iconic climax of A New Hope and fly through the Death Star's trench. 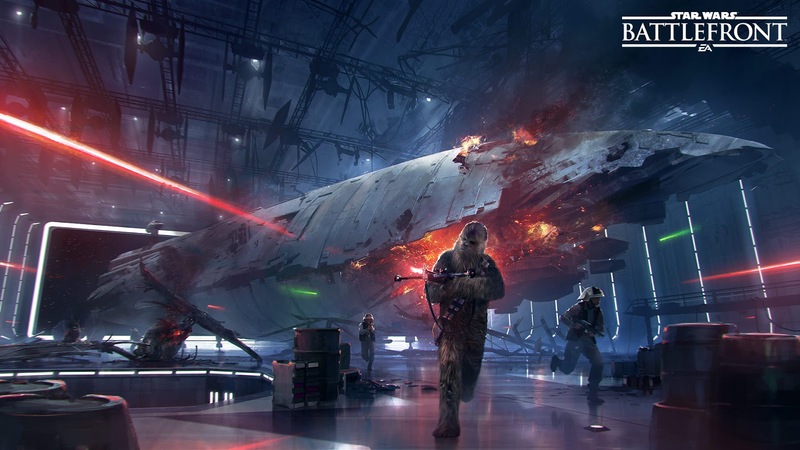 New vehicles, blasters and star cards are also promised to be on the way. Keep an eye on the SWU for more news from this panel and others as the weekend rolls on!